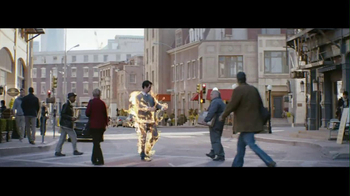 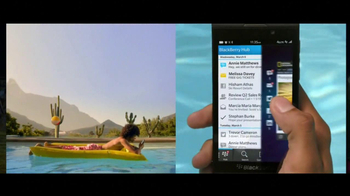 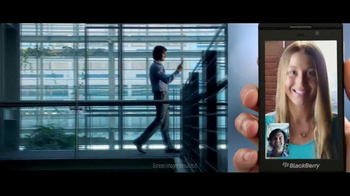 Sign up to track nationally aired TV ad campaigns for BlackBerry, a Super Bowl advertiser. 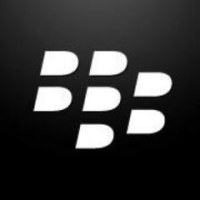 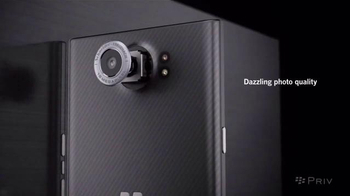 Competition for BlackBerry includes Samsung Mobile, Apple iPhone, Google Phones, LG Mobile, Motorola and the other brands in the Electronics & Communication: Mobile Devices industry. 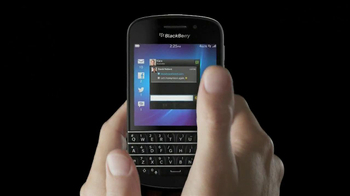 You can connect with BlackBerry on Facebook, Twitter and YouTube.